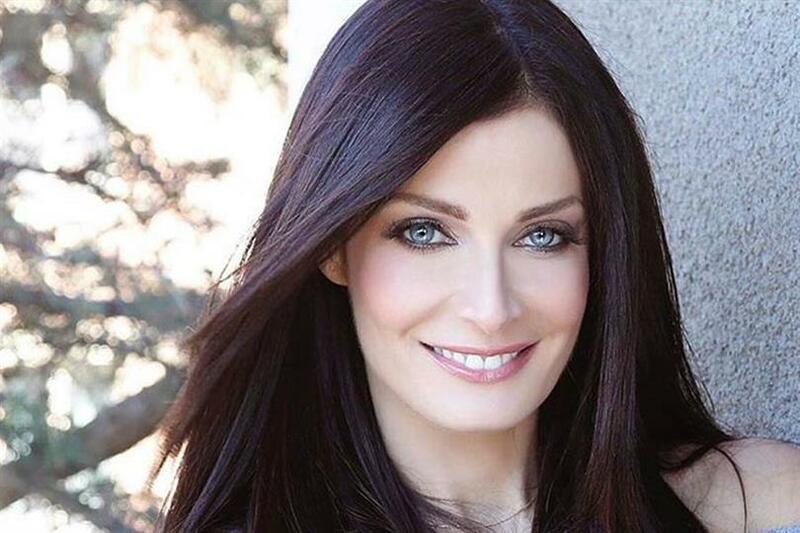 Former Miss Universe Dayanara Torres of Puerto Rico took to her social media to announce that she has been diagnosed with skin cancer. The 44-year-old is a Puerto Rican actress, singer, model, writer who rose to fame in 1993 as she was crowned Miss Universe. Dayanara visited Manila in 2017 where she was in the panel of the jury for Miss Universe 2017, which was held in the Philippines. She went on to become a celebrity in the country, starring in movies with Aga Muhlach and Cesar Montano, among others. Angelopedia wishes her a full and quick recovery.